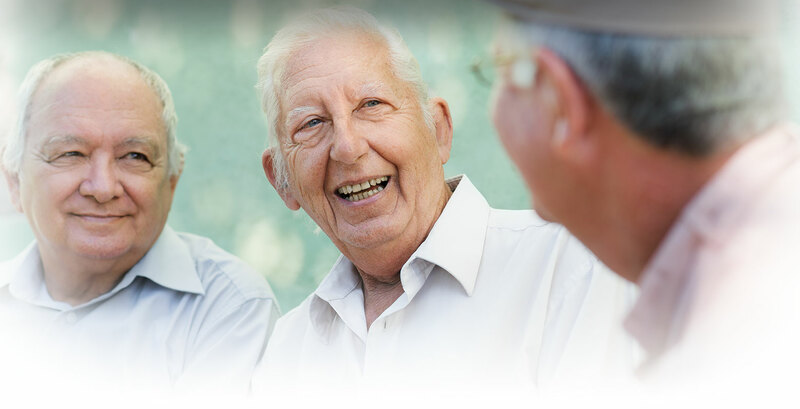 The mission of the Stanislaus County Department of Aging and Veterans Services is to “Help Seniors and Veterans obtain services and benefits they need to live secure, healthy, independent lives.” In Stanislaus County, the Department of Aging & Veterans Services is one of 33 designated Area Agencies on Aging (AAA) for the California Department of Aging (CDA). 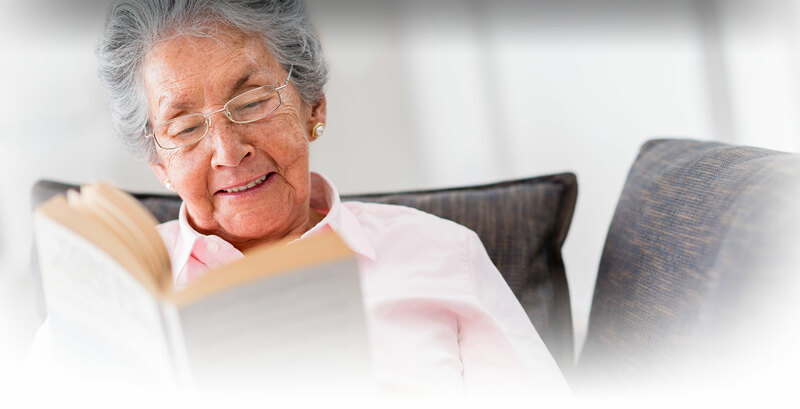 With funding primarily from the Federal Older Americans Act, the AAA helps older adults (Usually 60 or older) by providing specific home and community-based services, either via sub contract with local non-profit agencies, or a direct service. The Veterans Service Office (VSO) which assists veterans, their dependents and survivors in obtaining Federal, State and County benefits. 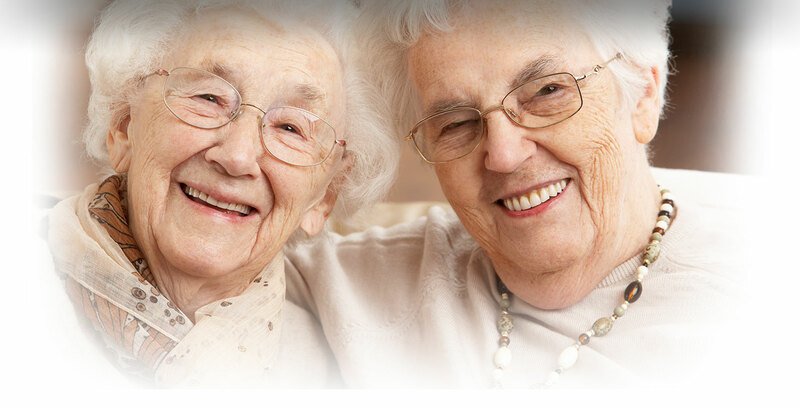 The Multipurpose Senior Services Program (MSSP) a Medicaid (Med-Cal) waiver Program that provides case management services to those with no share of cost Medi-Cal that are 65 or older and at risk of long term care placement without intervention.